Leaving any faith can be difficult...even traumatic. In some faiths and in some cultures, it can be dangerous. This show features the voices and stories of several ex-Muslims. We attempt to gain a better understanding of Islam and Muslim traditions, the reasons for their apostasy, and the potential consequences. 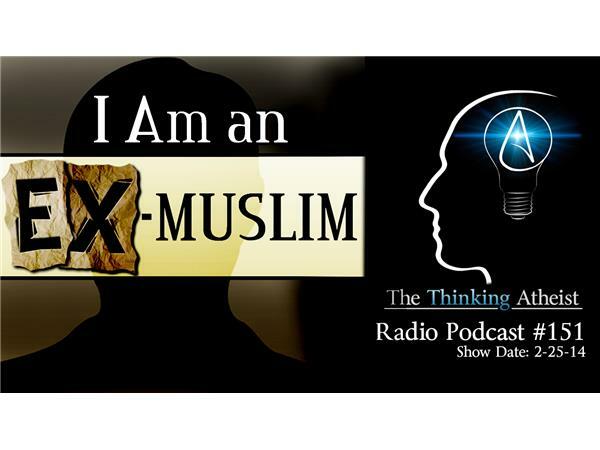 Join us for a fascinating look at the life of an ex-Muslim.